Phase 1 of a multi-phase effort to provide a robust, open source, publicly available material embodied carbon database. The database will enable design and construction teams to integrate embodied carbon into design and procurement decisions. Phase I focuses on creating a searchable, sortable database of environmental product declarations (EPD’s) for structural materials. 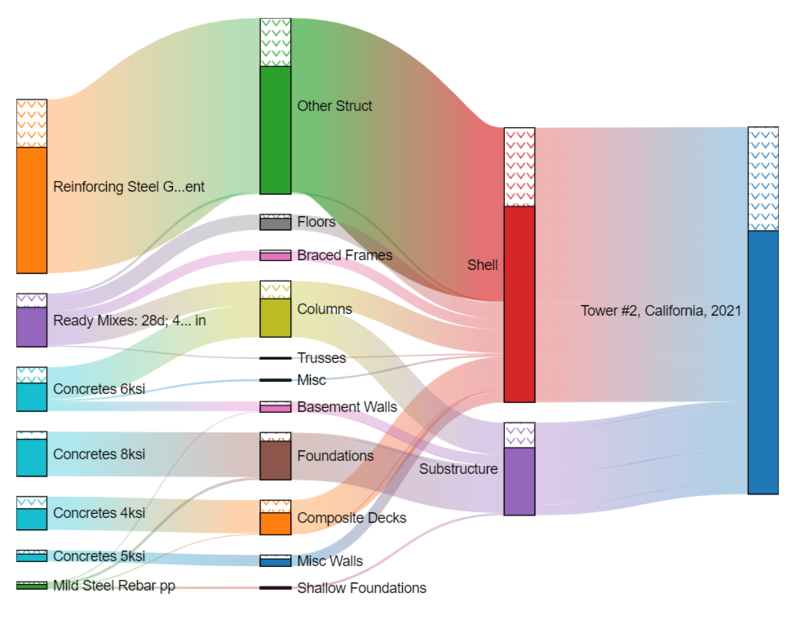 This database will provide the basis for credible embodied carbon project budgets, define a better design reference building, and consistently track embodied carbon targets during construction.